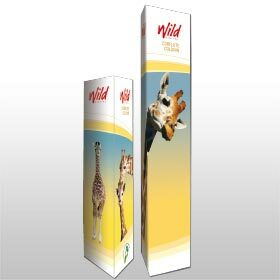 Wild Digital - Portable Products for marketing and display. Your journey into the world of portable marketing products starts here. 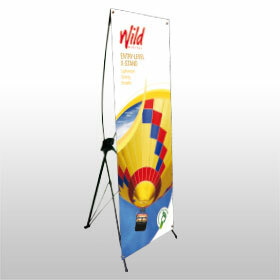 Our portable products are designed to be transportable and easy to use. 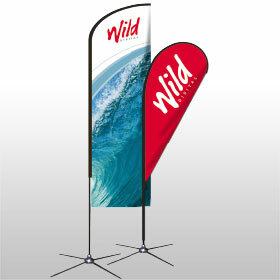 They provide an eye-catching way to promote your business or product. 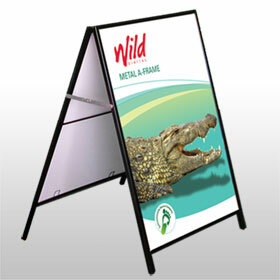 If you require marketing displays that can easily be moved around then our portable products are for you! 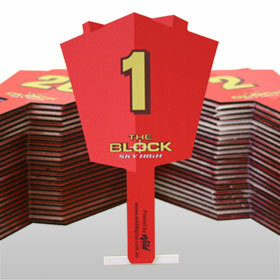 From A-Frames to fabric walls we have a solution to help with your short or long term marketing requirements. 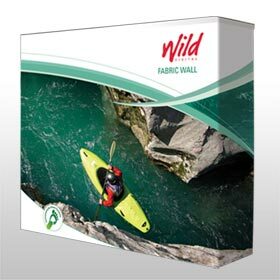 Have a browse through our products and see which one best suits your needs.